Roger D. Blandford, S. M. Faber, Ewine van Dishoeck, John Kormendy. 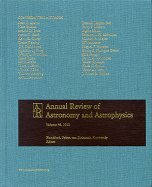 Annual Review of Astronomy and Astrophysics Volume 48. S. M. Faber, Ewine van Dishoeck, John Kormendy. 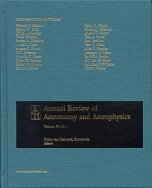 Annual Review of Astronomy and Astrophysics Volume 49. 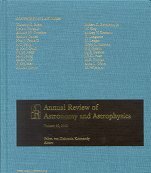 Annual Review of Astronomy and Astrophysics Volume 50. 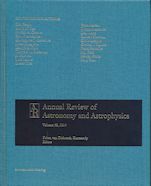 Annual Review of Astronomy and Astrophysics Volume 51. Annual Review of Astronomy and Astrophysics Volume 52. S. M. Faber, Ewine van Dishoeck. Annual Review of Astronomy and Astrophysics Volume 53. Annual Review of Astronomy and Astrophysics Volume 54. 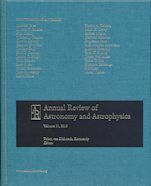 Annual Review of Astronomy and Astrophysics Volume 55.